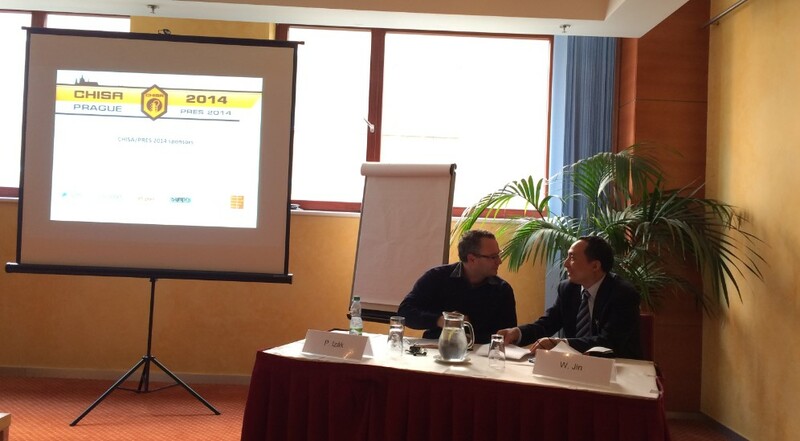 During Aug. 22-28, Prof. Wanqin Jin and Dr. Gongping Liu attended 21st International Congress of Chemical and Process Engineering (CHISA 2014) in Prague, Czech Republic. 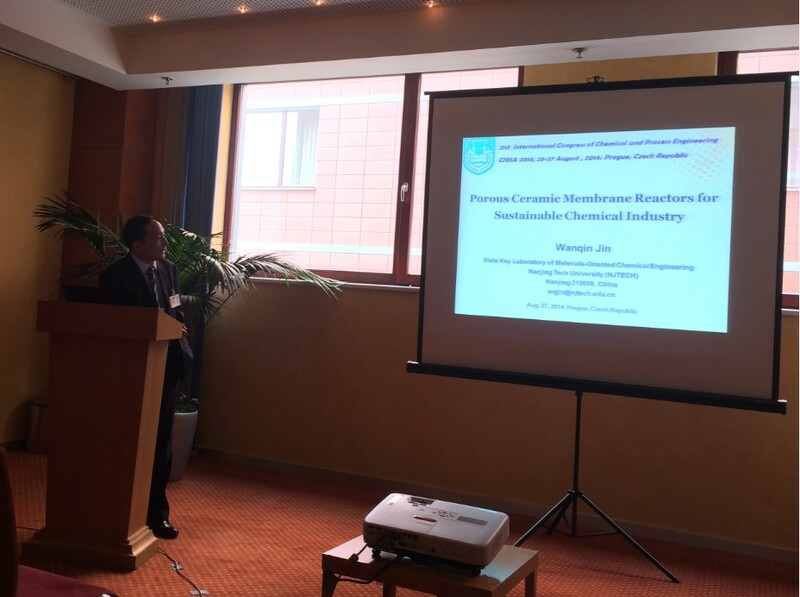 Prof. Jin was invited to co-chair the “Membrane Separation” session and gave a keynote lecture: Porous Ceramic Membrane Reactors for sustainable chemical industry. 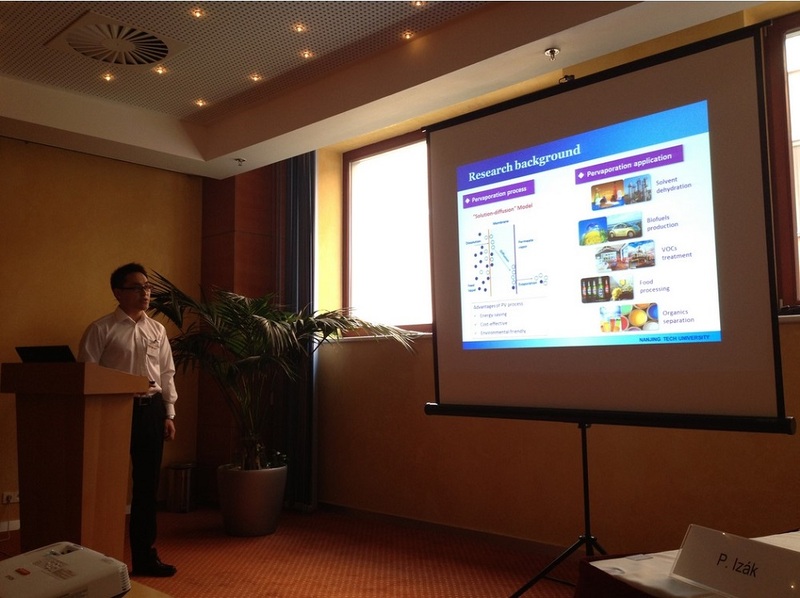 Mr. Liu also presented the recent work on “Development of High-performance and Anti-biofouling PDMS Membranes for Pervaporation Recovery of Biobutanol”.